Start taking classes at Duke City CrossFit and other studios! At the core of Duke City CrossFit is a strong community. Everyone is welcome – their members range from professional athletes to grandparents. You will show up to Duke City CrossFit as an individual and become part of something bigger; you're treated as family. Their instructors will work with you to achieve your personal goals, and your success in the gym is greatly increased by having a support system of coaches and fellow members. 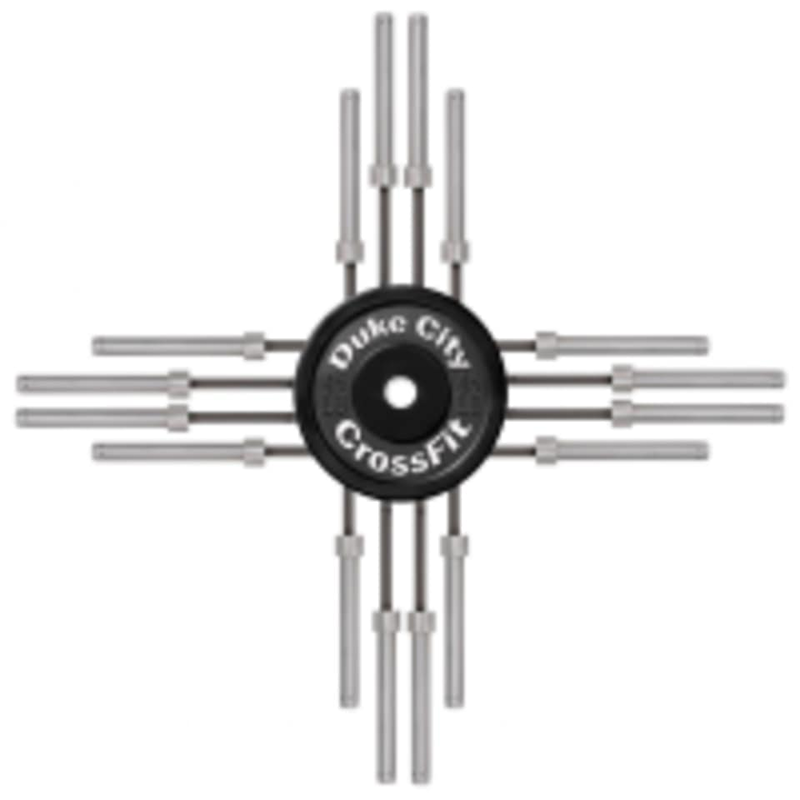 The Duke City CrossFit Gym is located at 520 Airport Drive NW, Suite 5C in Albuquerque, NM.